In what sounds like the opening chapter of a science-fiction bestseller, a mysterious “pinging” noise has been detected coming from the sea floor of Canada’s most remote northern territory. 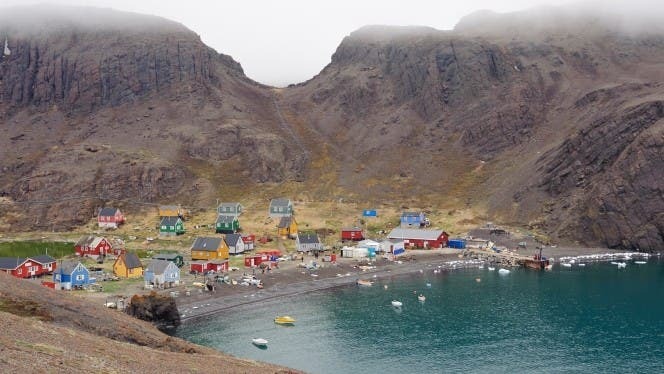 The sound has been heard throughout Fury and Hecla strait, a channel of water in the Nunavut region, the newest, largest, northernmost, and least populous territory of Canada. Observers noticed a decline in sea mammals in the area over the summer and have attributed the scarcity to the strange noise, which has been described as a “ping” or a “hum” and is reportedly audible coming through the hulls of boats. 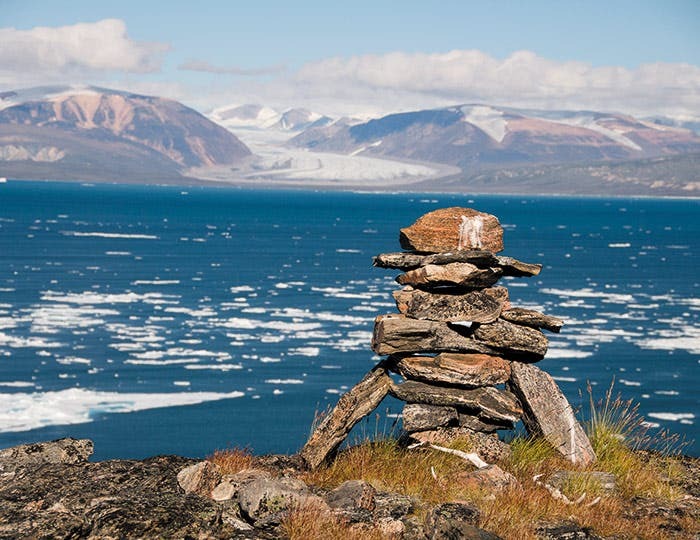 Speculation over the source of the noise has included Baffinland Iron Mines Corporation’s mining activity to the conservation work of Greenpeace. Both organisations have denied any involvement, according to CBC News.